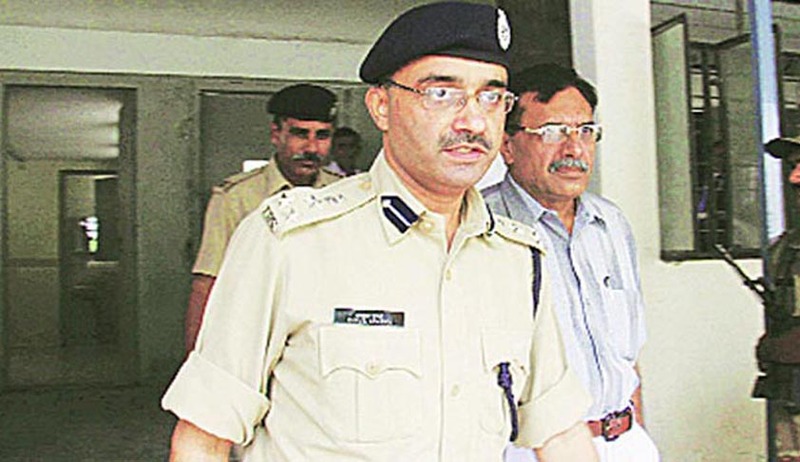 Ahmedabad Bench of the Central Administrative Tribunal on Friday quashed the chargesheet filed against former IPS officer Rahul Sharma for not returning a CD of call records of 2002 post-Godhra riots period. The Tribunal held that the charge sheet was to be hit by the provisions of Sections 6 and 8 of the Commissions of Inquiry Act and its provisos, according to which, Government officials can depose and submit evidences before the inquiry panel about any incident and he could not be penalized for deposing against government before the Commission. Mr. Sharma had prepared a CD of mobile phone call records of ministers, police officers and bureaucrats between February 2002 and March 2002. He handed over this CD to Justice Nanavati Commission, set up by the State Government to investigate the riots. The CDs were to act as crucial evidence for effective investigation of the 2002 post Godhra riot cases, because they contained the mobile locations of the accused. This was especially in connection with Naroda Patiya, Naroda Gam and Gulbarg Society massacre incidents. A chargesheet was subsequently filed by the Gujarat Government, alleging that he had not submitted the original CD of phone call records of politicians and bureaucrats during the post-Godhra riots of 2002. Mr. Sharma then approached the Central Administrative Tribunal in August 2011, urging the Court to set aside the chargesheet, which alleged that he had taken away the original CD without authority and handed it over to the Commission. Accepting this contention, the Bench rapped the State for not taking any action against the then CP K.R. Kaushik, DCB officials P.P. Pandey, A.K. Surolia and S.S. Chudasma and singling out Mr. Sharma and charge sheeting him. “The non explanation of the exclusion of these gentlemen and inclusion of the applicant seem to be colored by malice and mala fides,” the Bench observed. The Bench then observed that by seeking, in a way, the suppression of the content of the CD, “the State of Gujarat must be breaching its sanctified responsibility under Raja Dharma”. “Had the CDs been put to good use, the actual offenders would have been apprehended and the issue of conspiracy as alleged in the pleadings, could have been set at naught. Why this great opportunity is given a go bye, was not explained by the State in the pleading or in the hearing,” the Bench added.